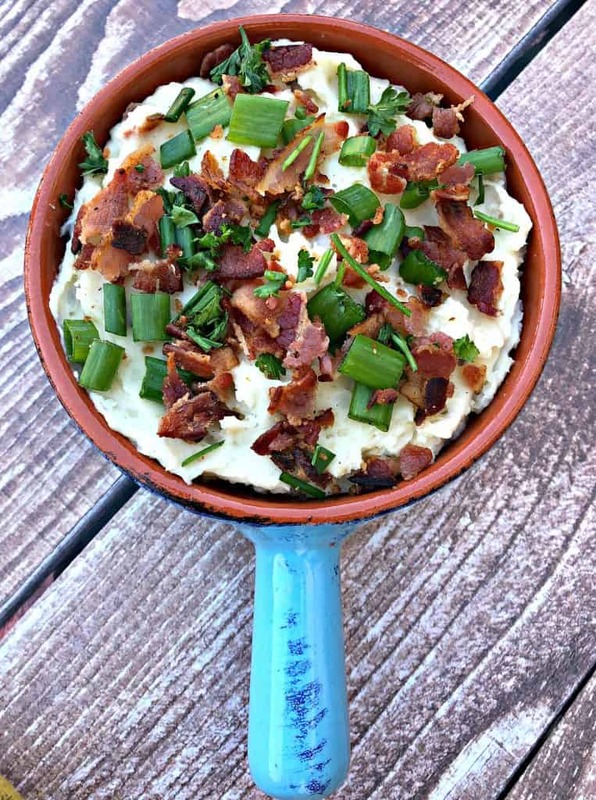 Instant Pot Mashed Potatoes with Bacon are pretty much an exact replica of my Dutch Oven Mashed Potatoes with Bacon. I made that version last year for Christmas dinner with my family. It was a really big hit. I will probably make it again this year for Christmas, but this time I may be using my Instant Pot! When I first got into cooking potatoes were my side dish of choice for every family function. Over the years I would prepare a ton of different variations from scalloped….to mashed….to casseroles. I loved and hated it. 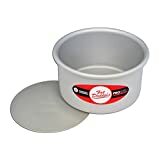 I hated the time it took to stand over the sink peeling the potatoes, followed by the time it would take to boil them. I started using red potatoes because they are a healthier alternative to russet. They also take less time to boil. They do not boil quickly, but I was trying to save time by any means necessary. With the Instant Pot (and the Dutch oven as noted in the recipe above), you can save LOADS of time cooking potatoes. For this recipe, the potatoes took 12 minutes of cook time. It takes about 10 minutes for the Instant Pot to come to pressure. During this time, I cooked the bacon and also prepared another recipe. You can choose whatever potatoes you like for this recipe. I love russet and Yukon Gold as well. You really can not go wrong with potatoes! At least not with me! Be sure to check out step by step video instructions right above! 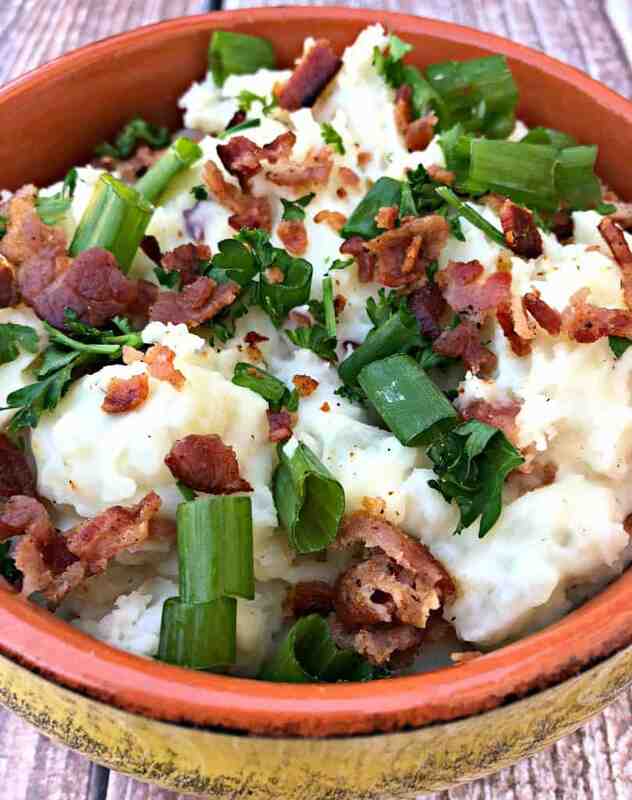 Instant Pot Mashed Potatoes with Bacon is a quick and easy healthy pressure cooker recipe with sour cream, cream cheese, and chives. Place the potatoes in the Instant Pot with the water. Open the lid and mash the potatoes with a potato masher. Add the remaining ingredients. Continue to mash and combine the ingredients. The potatoes will become more creamy. This is the way I make my mashed potatoes, but without the instant pot. I really need to get one! It would make my life easier. I have one question – is this a recipe that can also be done in a regular pressure cooker? Bacon just makes everything look and sound extra delish, this looks very nice hearty. Oh yes please. I just love my mashed potatoes. And bacon. Combine the two and it makes me extremely happy. 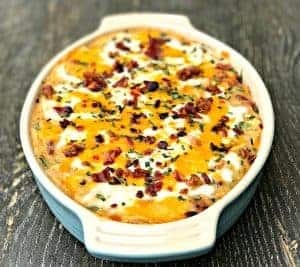 I like the sound of instant pot mash and as a vegetarian what should I replace the bacon with to make this dish delicious do you think? I like the look of the photos too! What camera do you use? Thank you. 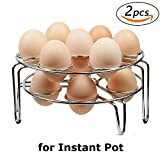 I use an iPhone X.
I need to see these instant pots for myself! Sounds like the old pressure cooker. Seems it really cuts down on cooking time. Thanks for sharing all your recipes. I love potatoes. Mashed potatoes used to be my go-to snack when I got home from school. The only thing I would omit is the bacon since I don’t eat it, but otherwise, these look delicious! If all cooking was this easy, I just might become a chef! What a delicious recipe that would be the perfect side dish for any meal. Plus, those serving dishes are absolutely gorgeous! I love my Instant Pot. 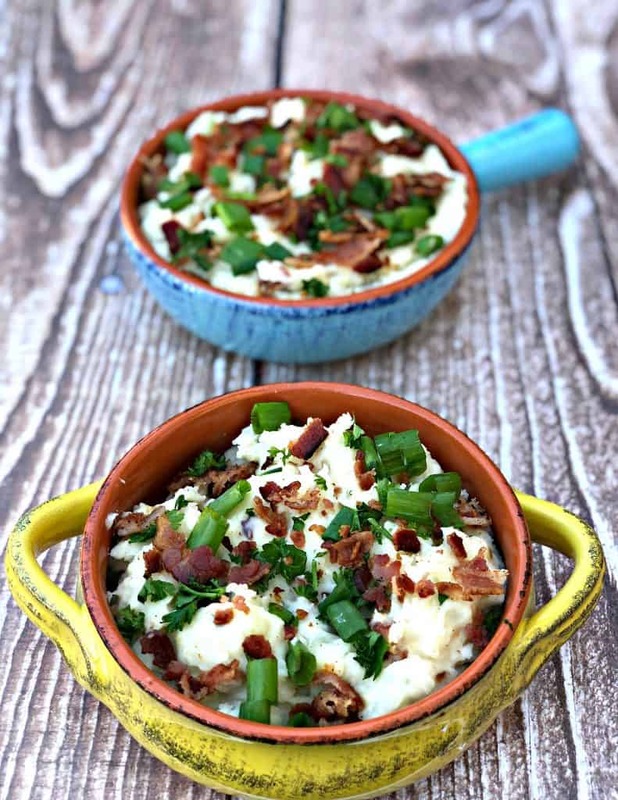 These Mashed Potatoes with Bacon look so delicious I am sure they will be a big hit in my house. I will have to add this recipe to the menu for this week. I’m hoping for an Instant Pot for the holidays, and this is definitely going to be the first thing I make if we get one! Yum! This combination is heaven! I just bought a ninja IQ and I am so excited to use it to make something just like this. I will be making this later on tonight. The dish just looks delicious! This looks yummy! I love mashed potatoes too! Thanks for sharing this recipe. WIll also try this. 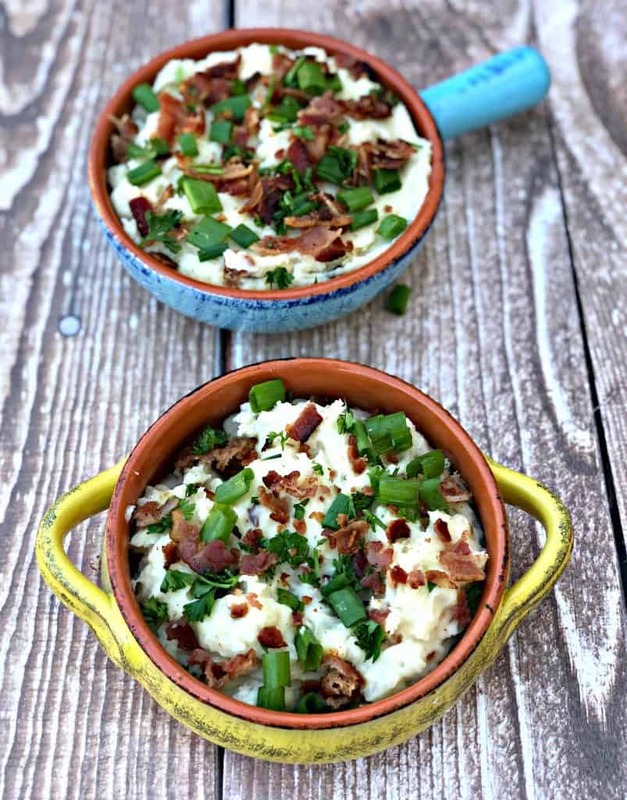 That instant pot mashed potatoes with bacon would be my new favorite! It looks so delicious! 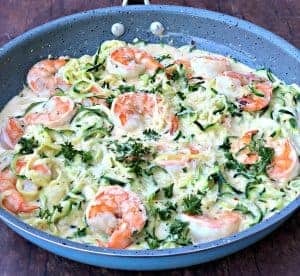 This is looking really delicious and mouthwatering , easy to make too. Thanks for sharing! Everything taste better with bacon. I need to get myself one of those pots! Everyone keeps taking how anaung they are. I love mash potato and especially if you use bacon I love it! I never tried to do instant pot method. I would def try it! The more I hear about Instant Pots the more I want one! Especially when you have this delicious recipe for mashed potatoes in no time! 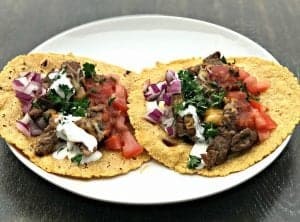 I love to experiment in the kitchen and I haven’t tried the instant pot before so I will try this for sure. I don’t eat pork meat so I would probably replace the bacon for chicken. 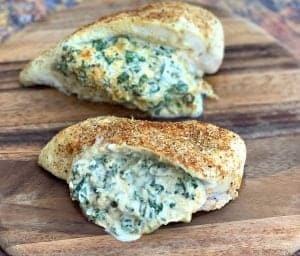 Always looking for great recipes that can be done quickly. The instant pot is very interesting. I need to look into one. Thanks for sharing! This dish looks simple and delicious. Thanks for sharing the recipe. I’ll try to make it at Christmas. I love potatoes and I love bacon so this is temporarily the best combination on Earth! The instructions are so detailed – they’ll help me to make an edible dish not a disaster lol! Thanks for sharing! This looks delicious I have to save your recipe. 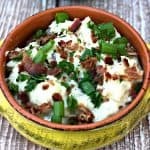 I love potatoes and bacon so this is on my list of must make !! Oh!! 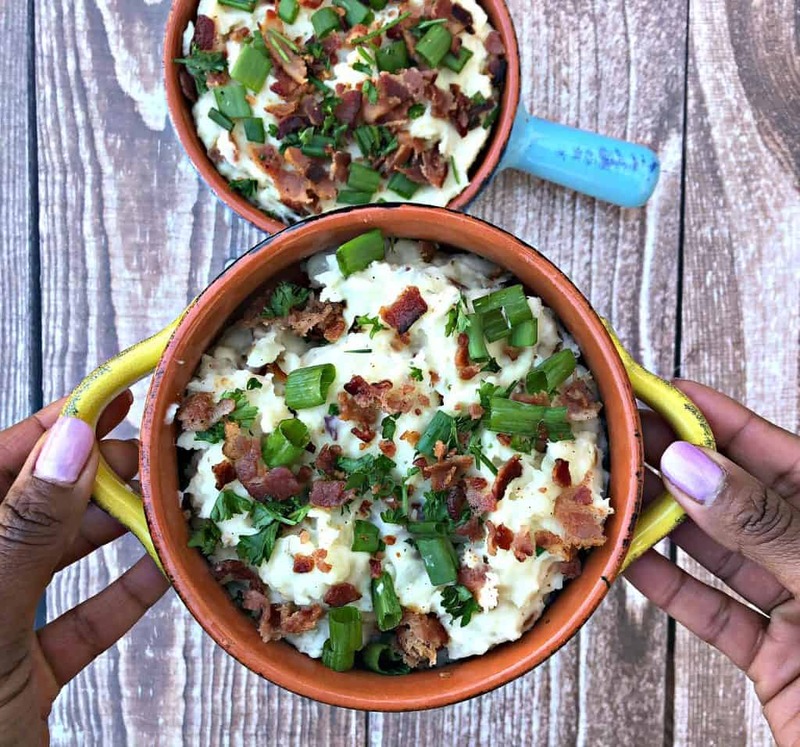 This instant pot mashed potatoes with bacon looks delicious. I really love to eat potatoes. and I will definitely try this. I need to get my instant pot to good use. I’m always looking for a good recipe and so glad to find one here. I love bacon and mash potatoes so I’m going to try making this. Thanks! Wow this looks awesome! I love loaded mashed potatoes!